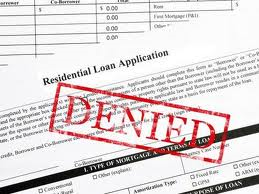 OFAC ALERT – HAVE YOU APPLIED FOR CREDIT AND BEEN DENIED? HOW LONG DOES A TAX LIEN STAY ON MY CREDIT REPORT? HOW DO I GET A LOW INTEREST RATE? DOES MY LENDER GET THE SAME CREDIT SCORE I GET? HOW LONG DO ACCOUNTS STAY ON MY CREDIT REPORT? LOOKING FOR A JOB? CHECK YOUR CREDIT REPORT BEFORE YOUR EMPLOYER DOES!